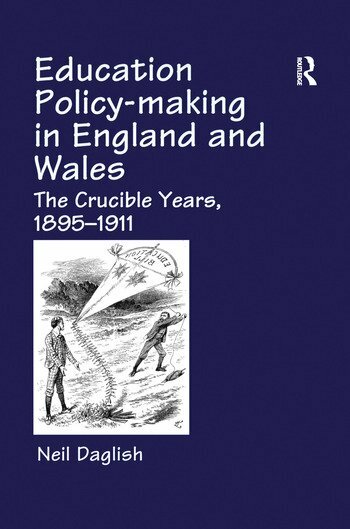 History of Education Society Bulletin- "provides astute insights into the continuous policy-making of the period; its biographical element renders it unusually, and continuously absorbing." International Journal of the History of Education - "..the book will be a useful touchstone or reference point for the investigation of later periods..."
History of Education- " This book is vintage Daglish and is the full fruit of years of labour in the vineyard of the history of education. Many years of painstaking work in numerous archives is distilled into Neil Daglish"s premier cru, full-bodied rather than effervescent; a book to be savoured slowly on a winter evening rather than consumed at a gallop. It is well worth mulling over."